Piyada Residence is located in South Pattaya,Sai Sam Road. Pattaya City. Moreover, we located near the harbour of Jomtien, around Walking Street and you can enjoy the nice restaurants and nightlife near you! Piyada Residence offers you many types of rooms such as Studio Room, Deluxe Room, Mini Suite,Studio/Connect Door with Bath. Moreover, we offer you many facilities that you can enjoy your holidays for instance, outdoor swimming pool touchs the nature, hi speed internet connection, cable and satellite television and high standard security system. 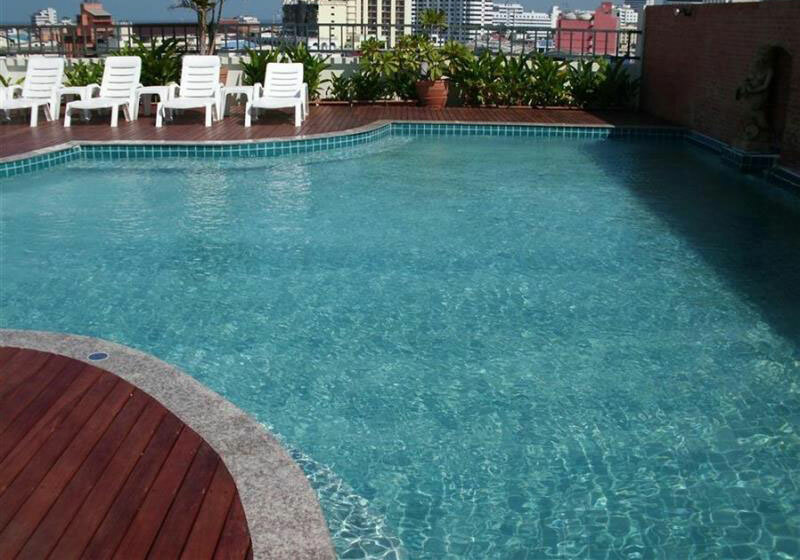 Short Description: Piyada Residence is located in South Pattaya,Sai Sam Road. Pattaya City. Moreover, we located near the harbour of Jomtien, around Walking Street and you can enjoy the nice restaurants and nightlife near you!